This year, Gorenje won 6 innovation awards presented by the Chamber of Commerce and Industry of the Savinjsko-šaleška region, five of them were granted on 21. 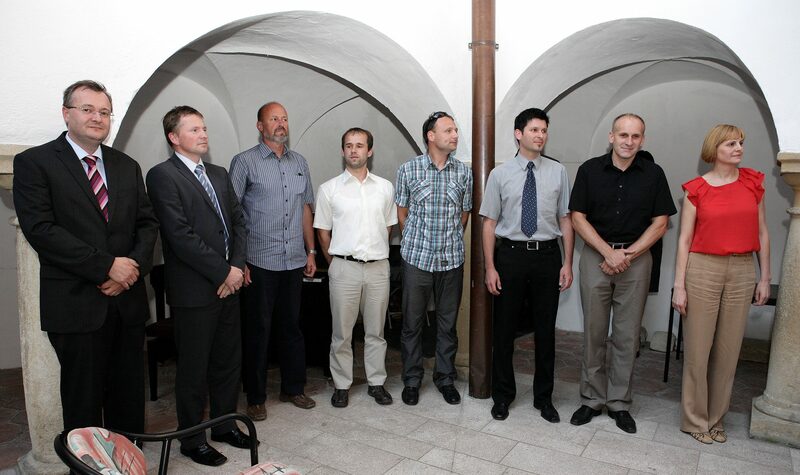 June 2011 in Velenje, and one was granted on 10. June 2011 by the Chamber of Commerce and Industry of the Štajerska region in Maribor. Gorenje received all together one golden, three silver and two bronze awards. Expert jury was judging inventiveness (originality of innovation and its novelty protection), achieved and expected economic results and sustainable and innovative influence on environment. The Golden Award acknowledged the development of a refrigerator freezer for an American business partner. Silver Award praised the built-in pyrolitic oven and laundry drier fitted with a steam generator. Silver Award was also presented to Gorenje Surovina for their formula for turning non-hazardous waste into solid fuel. Introduction of a new document management system at the Gorenje Group won the Bronze Award. Bronze Award was also granted to the new technological line for assembly of 750 mm fridge-freezers.